Looking to go Deep Sea Fishing in Orange Beach AL? Do you need an experienced charter fishing captain? 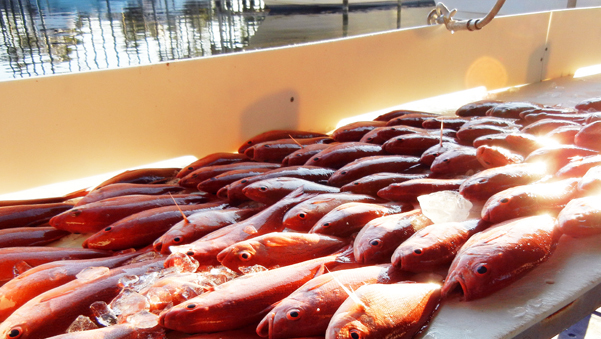 Orange Beach, Alabama is the place to go for fabulous deep sea fishing and charter fishing in the Gulf of Mexico. To get the experience of a lifetime you must book your charter fishing trip with Capitan Pete Fill of the Yankee Star charter fishing boat. 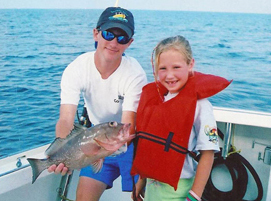 Capitan Pete is a champion fisherman who has been fishing the Gulf waters of Orange Beach for more than 15 years. Orange Beach has an array of things to do when vacationing in the area with family or friends. Orange beach has all kinds of water sport rentals from jet skis to kayaks and paddle boards. At night families and friends venture to The Wharf, an enormous pavilion which hosts concerts and world class restaurants such as the Guy Harvey Restaurant. When looking for family fun take everyone to the Orange Beach Art Center or Adventure Island. There is also the Indian & Sea Museum, the Orange Beach Golf Center, Fat Daddyâ€™s Arcade and The Arena. Waterville USA is just around the corner with go-karts, miniature golf, RC boats, laser tag and more. Orange Beach has something for kids of all ages. Though there are endless things to do with family and friends in Orange Beach, the one thing people travel to the area for is the deep sea fishing. Book with the Yankee Star with Capitan Pete Fill to get the best charter fishing experience of your life. He knows the fishing spots and is sure to make your fishing adventure one that everyone will never forget. Deep Sea Fishing in Orange Beach Alabama at it's Best!